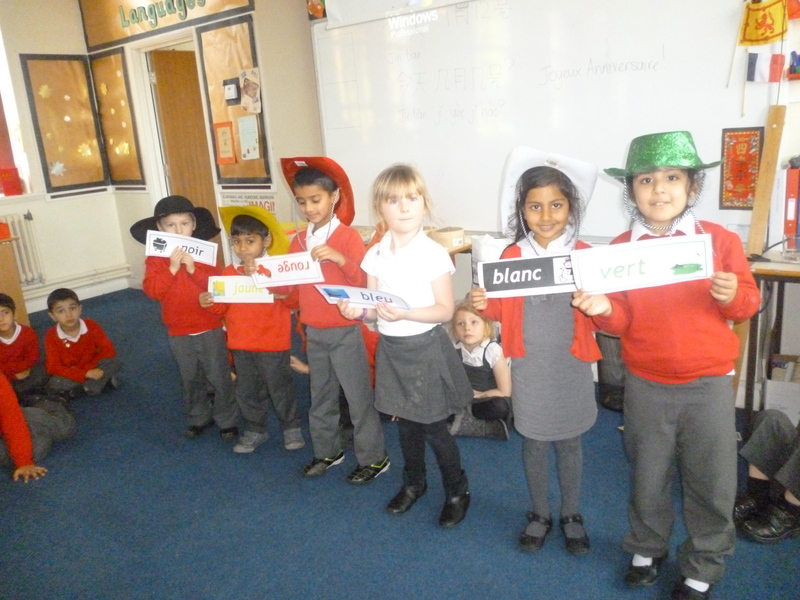 We have been learning colours in French in Year 1. We had great fun learning the learning in our French lesson today. We even got to be cowboys and cowgirls!